Birthday Party Day will be celebrated on Thursday, June 21, 2018. The children will have a mini circus with games, snow cones and cake in the afternoon for snack. Water Play Days- We will have water play days every Wednesday. 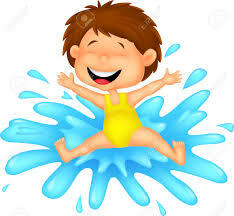 Please check your child's clipboard or your emails so you will know what your child is to bring for water play days. It would be very helpful if the children would come to school in their swim suit. 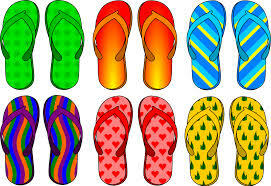 Please remember to bring a towel, sunscreen, sandals or water shoes. 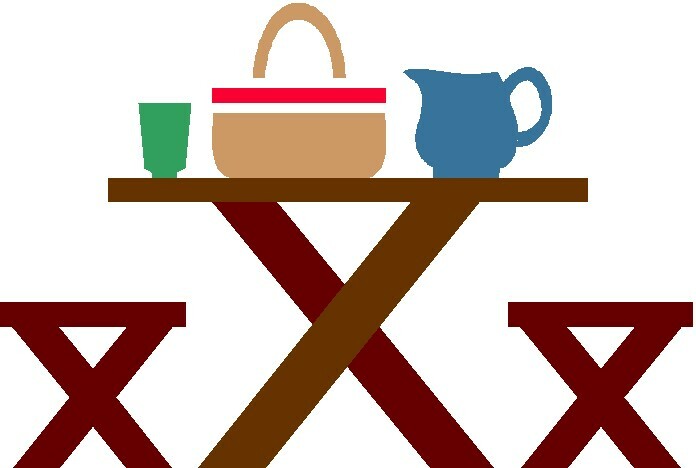 Picnic Lunch- Every Friday we will have a picnic lunch outside (weather permitting). Outside Art Day will be on Tuesday, June 5. Please make sure your child is wearing old clothes for this activity. Field Trip- On Friday, June 15 the Cookie Monster Class, Count Class and the Sunshine Class will be going to Monkey Joe's. We will go by bus and leave the center at 9:45 a.m. and return by 12:20 p.m. for a picnic lunch and nap time. We will need chaperones for this trip. 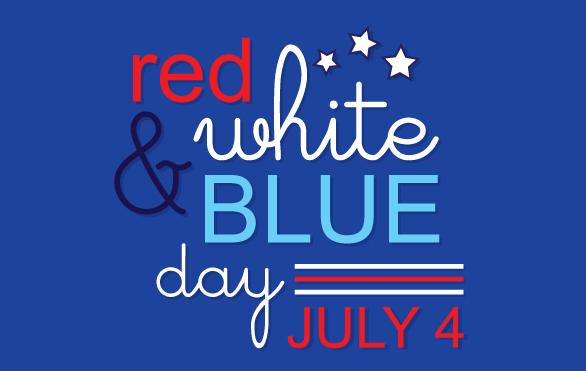 Red, White and Blue Day- On Friday, June 29 we would like for everyone to wear red, white and blue to celebrate Independence Day. We will be closed on Wednesday, July 4 for Independence Day. 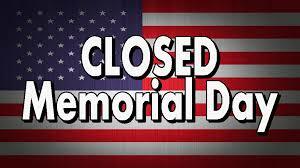 We hope everyone will have a safe holiday! 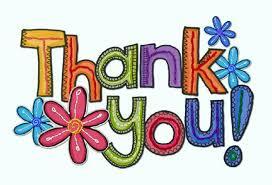 A NOTE OF THANKS-THE STAFF WOULD LIKE TO THANK ALL OF THE PARENTS FOR REMEMBERING THEM DURING TEACHER/STAFF APPRECIATION WEEK. Scrip Cards- Don't forget your scrip cards for Father's Day. 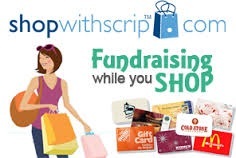 We sell scrip cards which are gift cards for various stores. We have cards for Lowe's and Home Depot. Stop by the office to make your purchase. For your child's safety, we strongly encourage your child to wear tennis shoes to school. They are the most appropriate shoes for outside activities. In the event that your child does not wear tennis shoes to school, playing on the playground equipment will NOT be allowed. Now that the weather is getting warmer, we will be going outside to play. If your child needs to have bug spray or sunscreen please make sure your child has these things at school.